On Wednesday, the Department of Labor published a Request for Information seeking comments from the public on the Obama Administration’s 2016 changes to the overtime exemption regulations which would have required payment of overtime to any employee earning less than $913 per week ($47,476 annualized). That regulation was enjoined by the Eastern District of Texas just days before it was to go into effect. 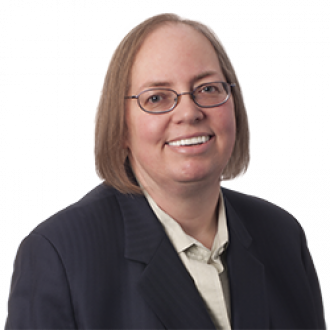 Tammy McCutchen, who was Wage and Hour Division Administrator in 2004 when DOL last changed the rules and is a member of the legal team challenging the 2016 regulations, will discuss the RFI, the litigation and the interplay between them.